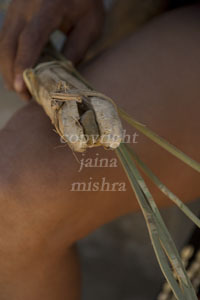 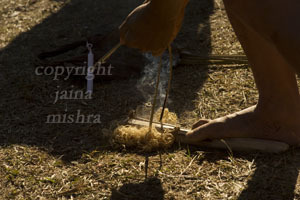 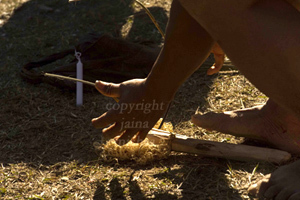 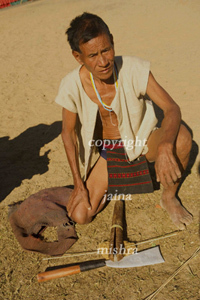 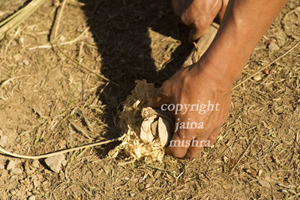 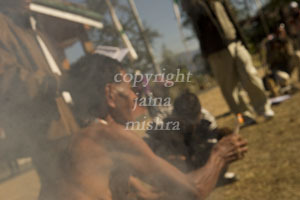 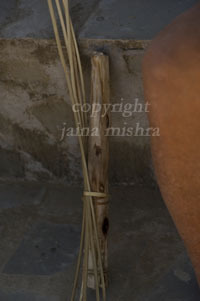 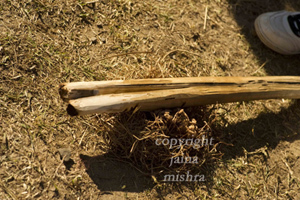 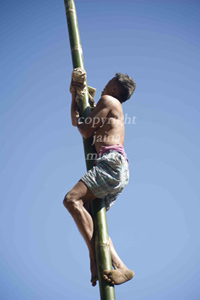 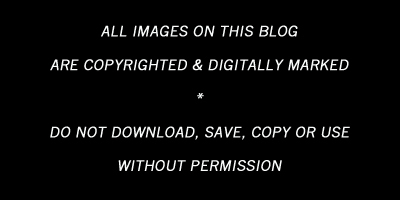 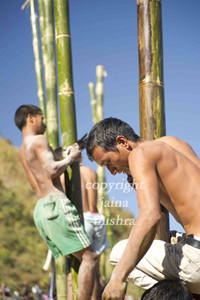 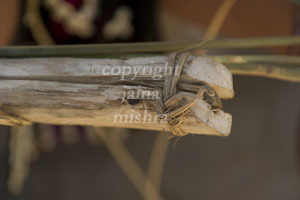 Greased-bamboo pole climbing and Traditional fire-making….a few images. 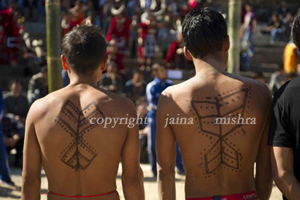 Amazing performances by amazing Nagas! 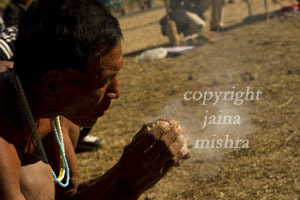 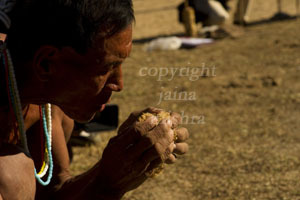 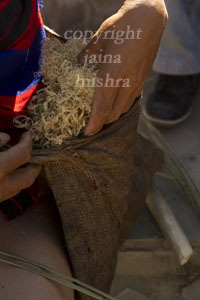 This entry was posted on December 13, 2010 by wovensouls in Culture Kaleidoscope and tagged art, art photography, Arts, Asia, bamboo, climb, cloth, cultural photography, culture, dress, ethnic, festival, fire, flint, Folk, folk art, Hilltribe, india, jaina mishra, journey, lifestyle, loin, Losar, making, Making fire, naga, nagaland, olden days, photo essay, photographer, Photography, sport, tradition, traditional, travel, Tribal, tribe, wovensouls.